Inspired by the universe and the many designs within it, the Cosmos collection by Asiatic Carpets combines unbeatable style with practicality and value. The range of patterns in the collection is abstract with marbled and graduated options within the range providing even more choice. Practicality is at the heart of the Cosmos rug collection, as each rug is made from a hard-wearing combination of 50% polypropylene and 50% polyester. The rugs are woven by machine for a consistent finish and each has a subtle colourway allowing it to bring character to a room without overwhelming its colour scheme or style. 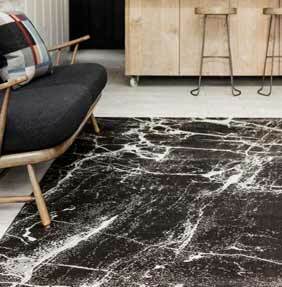 Each rug in the Cosmos range is available in a choice of three sizes.